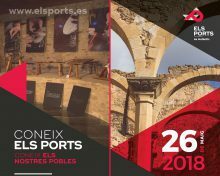 After the success of the first Instagram contest of “Els Ports és Autèntic”, where people uploaded more than 500 pictures, a new contest for San José and Semana Santa is launched. 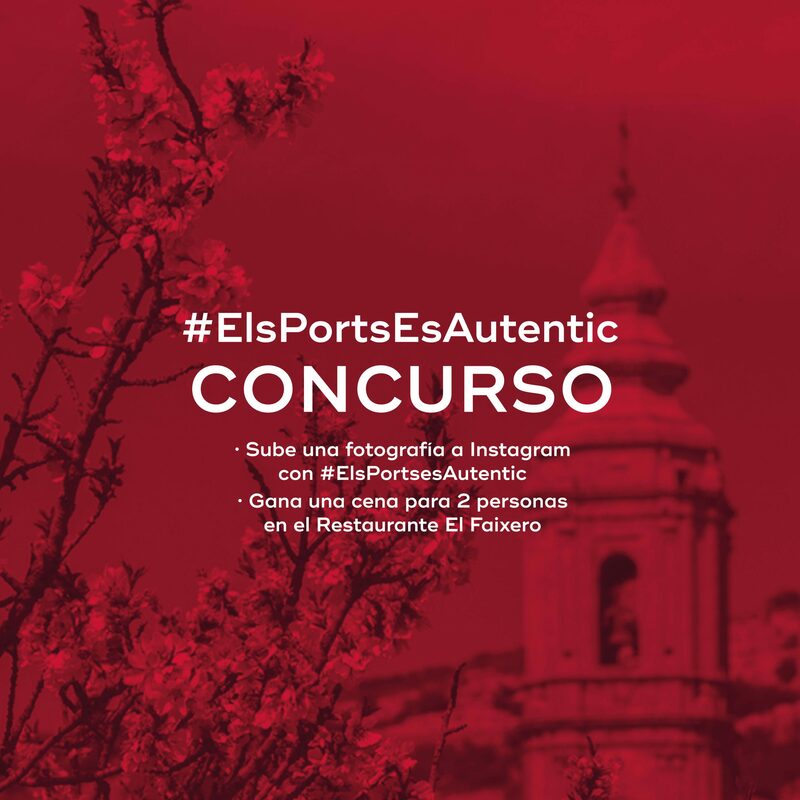 From now until April 2, you can participate in the contest by uploading photos to Instagram with the hashtag #ElsPortsesAutentic. Among all those who participate, a selection of four photographs will be made, which will be the finalists. From April 3 to 8, you can vote for the favorite picture and the one that receives the most votes will win a dinner for two peopple at the Hotel-Restaurant El Faixero de Cinctorres.